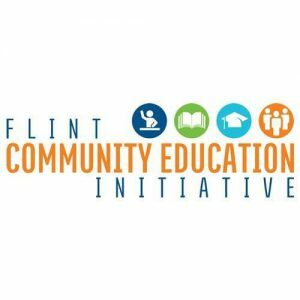 Flint’s successful Community Education model is back! Designed to meet the needs of today’s families, students, and residents. 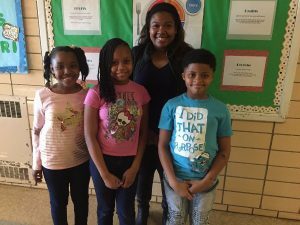 Flint’s Community Education Initiative offers key services and resources in Flint, allowing schools to once again become the hub of neighborhoods. Check out a school close to you to get involved! 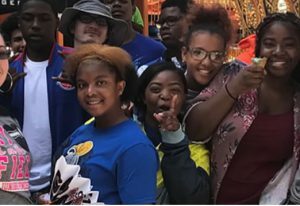 The Crim Fitness Foundation supports a Community School Corps comprised of AmeriCorps State and VISTA members who provide during/after-school and summer learning activities for K-12 grade students and build capacity for community education in all Flint Community schools. Partners are critical to providing opportunities for students and families in Flint area schools. Join us today!